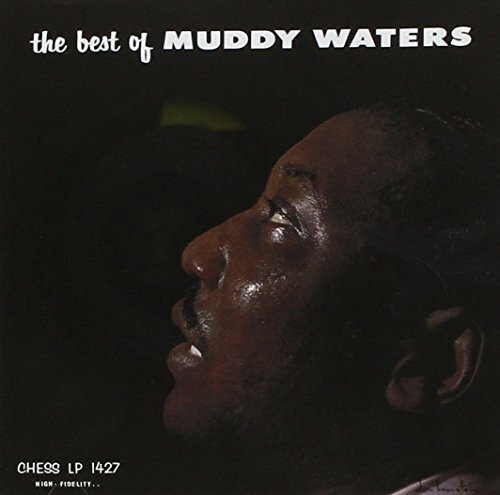 CD Format The Best of Muddy Waters is a greatest hits album by Muddy Waters released by Chess Records in April 1958. The album is the first by Waters. It was re-released on compact disc in 1997 by Chess and MCA Records. The Blues Foundation Hall of Fame inducted it as a "Classic of Blues Recording" in 1983.